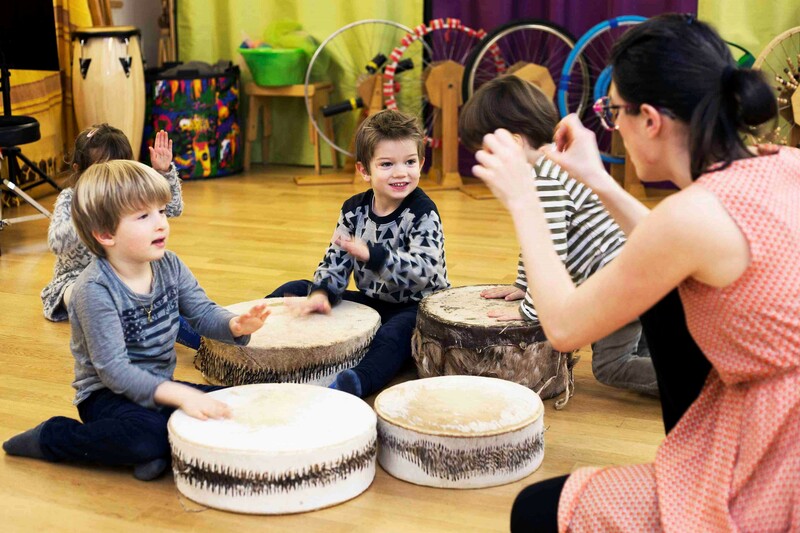 OUR PARENT-CHILD WORKSHOPS ARE ONLINE! 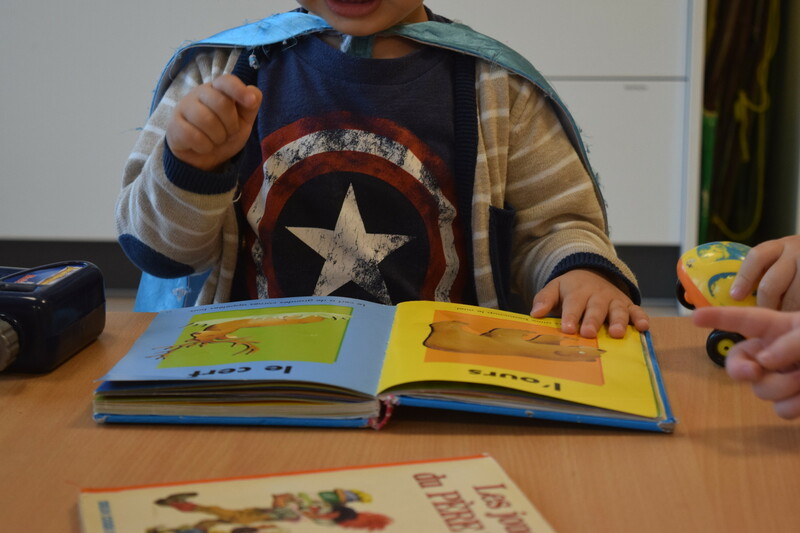 At Cap Canaille, children as early as 3 months old grow and flourish in a bilingual French / English environment. As of 2 ½ years of age, parents have the possibility to choose a preferred language for their child. Through total immersion groups, children quickly learn a new language. For babies who do not yet use words to communicate, our childcare professionals use basic sign language allowing babies to more easily express their emotions and needs. Simple signs for “to drink” or “more” are signs babies effortlessly master and use to communicate with their educators. Cap Canaille daycare centers are open all year from 6:30am to 6:30pm to meet the needs of busy parents and help them balance their personal and professional lives.